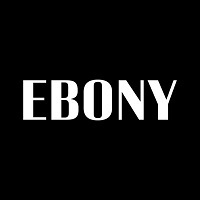 Kyra Kyles has stepped down as editor in chief at Ebony after a year in the role. Tracey Ferguson is the magazine’s new editor in chief and oversees editorial operations, which recently were moved to Los Angeles from Chicago. She also is editor in chief of Ebony’s sister publication, Jet. Prior to Ebony, Ferguson was founder and editor in chief of Jones Magazine. 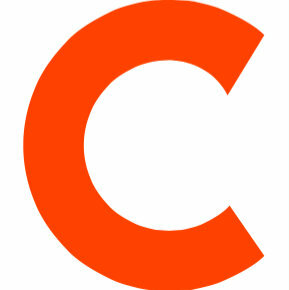 Follow Ebony on Twitter.